ERW Pipes and Tube mills for commodities and niche products, from line pipes to automotive precision tubes and ERW OCTGs. 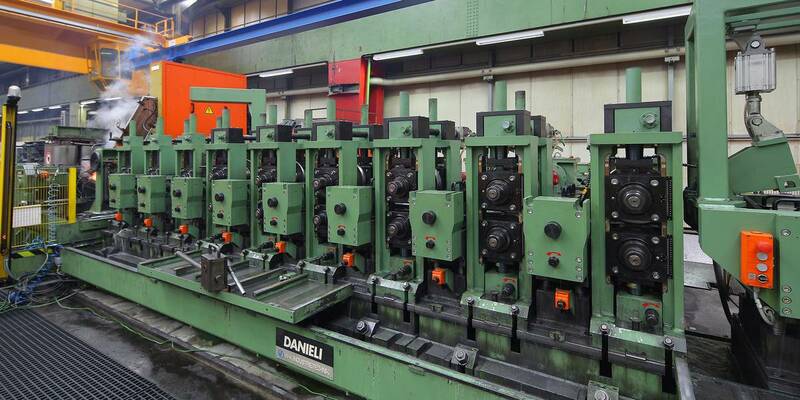 Danieli W+K ERW lines are designed to produce round, rectangular, square, semi-oval and elliptical high-quality and high-strength tubes with superior surface finishing. ODs range from 10 to 660 mm (26”) and WTs from 0.5 to 25.4 mm. All our ERW line designs can be tailored to correspond to specific customer requirements and enhance productivity with high line-speeds and cutting-edge flying cut-off saws. Superior diameter/wall thickness ratio capability is an added-value for automotive precision tubes. Quick-change is mandatory where product mix is concerned. The key factors of an ERW line differ depending on tube application: metallurgical quality is essential for heat treated ERW OCTG grades, as are tight dimensional tolerances for precision tubes and high productivity for structural pipes. Different levels of automation, turn-key technological solutions, operating company assistance and project financing through an export credit agency or operating leasing company are possible means of increasing investment profitability. Simplified, cost effective ERW mill configurations are also available for commodity tube producers. 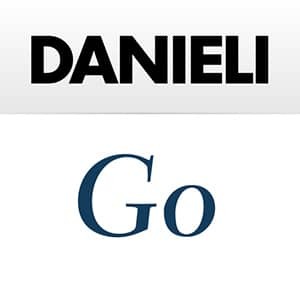 Danieli can supply the complete package in the vertical integration of a steel complex including hot rolled coil mini-mills, slitting lines, multiple ERW lines to cover the requested product mix including a tailored tube-finishing floor. Projections in the consumption of welded tubes show continued growth, especially in the area represented by ERW tubes of different sizes, shapes and steel grades. 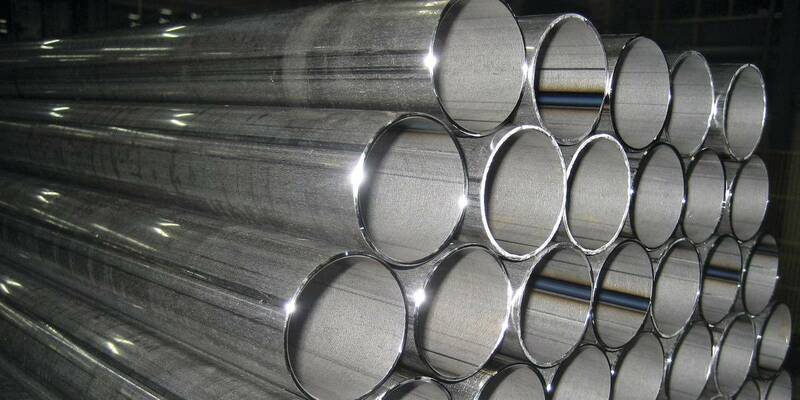 The reason is simple: this type of tubular product is largely accepted for many common applications (structural, industrial, line pipe), it is a well-known and consolidated technology involving a small investment and few skilled operators, therefore a newcomer can enter this market with one single ERW line. 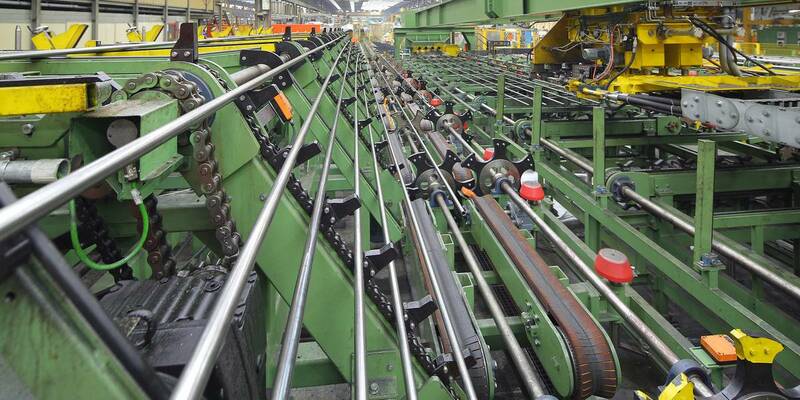 Input material is slit coils, which are easily sourced. Plant capacity can be gradually increased using a step-by-step approach installing additional ERW lines of different size ranges in order to also enlarge product mix flexibility. This market is segmented; different applications require different tube finishing processes. Automotive DOM (draw over mandrel) or heat treated OCTGs are two high added-value products where ERW tubes are the starting material. It is clear from this very open market scenario that for commodity pipes pressure on pricing comes from emerging growth countries, where labour costs are inexpensive. To be profitable in developed countries an ERW plant needs to be efficient, modern and capable of producing high-end products.